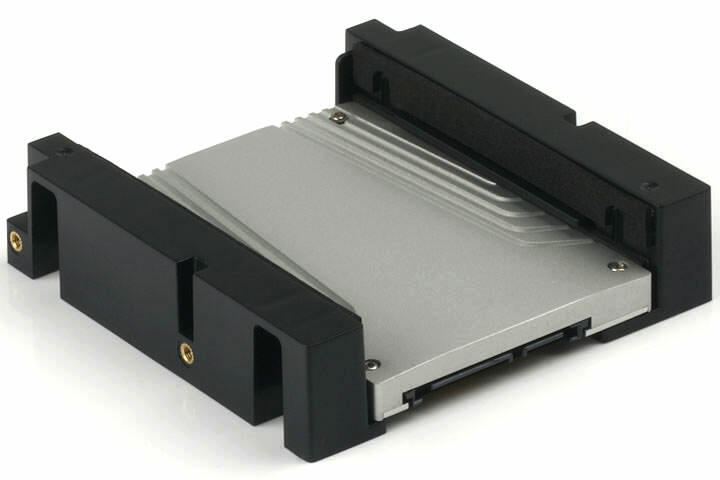 At present, there are many idle CD-ROM and HDD spaces, in addition, daily storage capacity is increasing, we can see storage pressures. 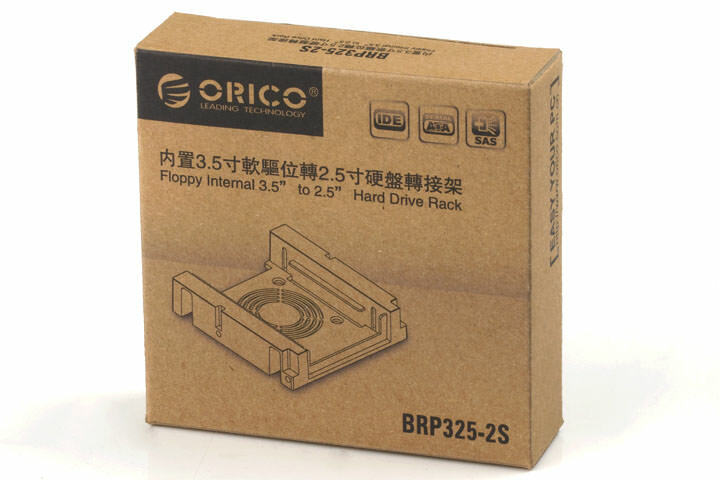 ORICO newly released three kinds HDD frame, which can make full use of idle CD-ROM and HDD spaces to expand mass storage space. 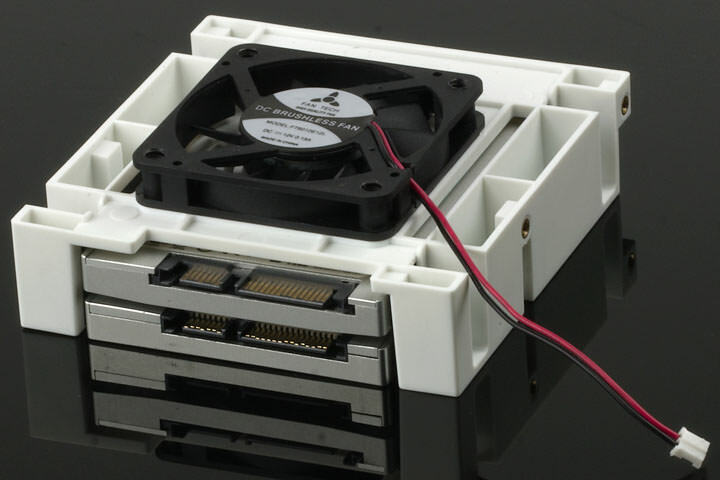 BRP325-2S?expands 2pcs 2.5''notebook HDD while using idle chassis 3.5'' HDD space or floppy space, the HDD frame features 4pcs built-in EVA cushions, perfectly fit to HDD to reduce shock effectively. 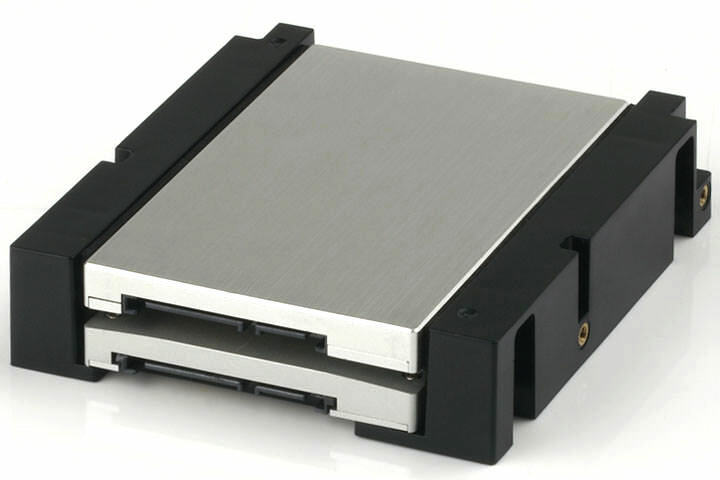 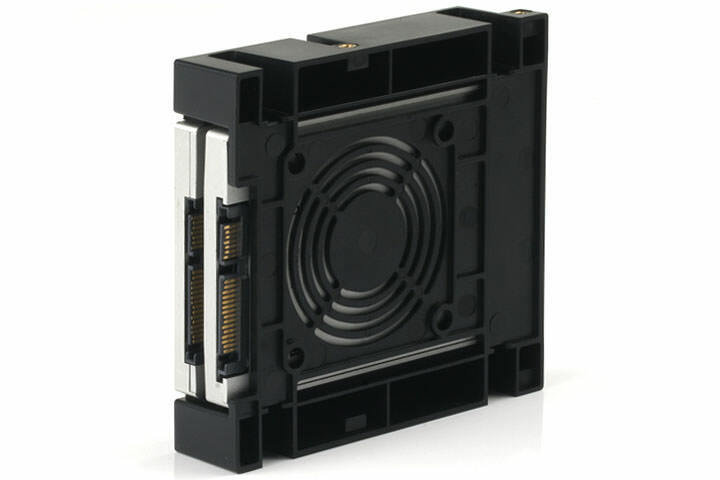 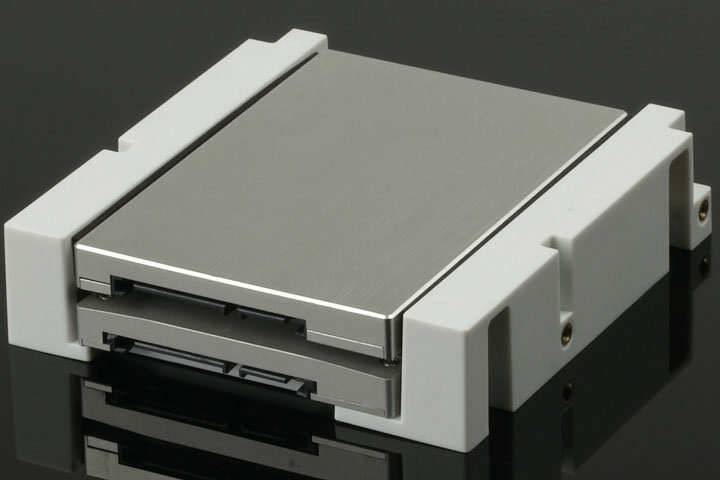 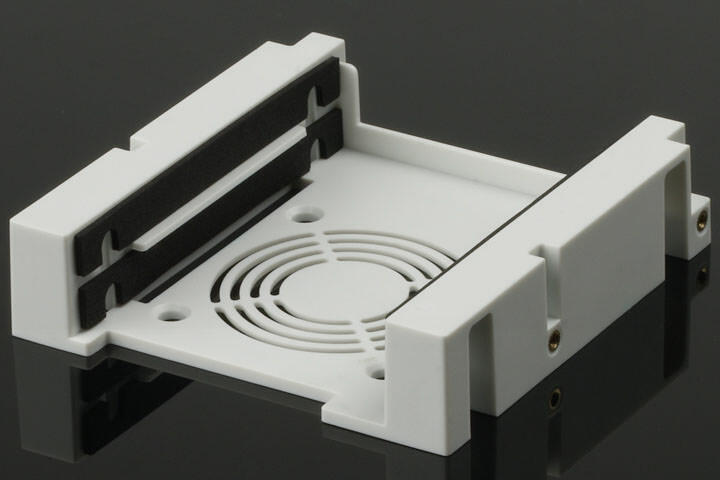 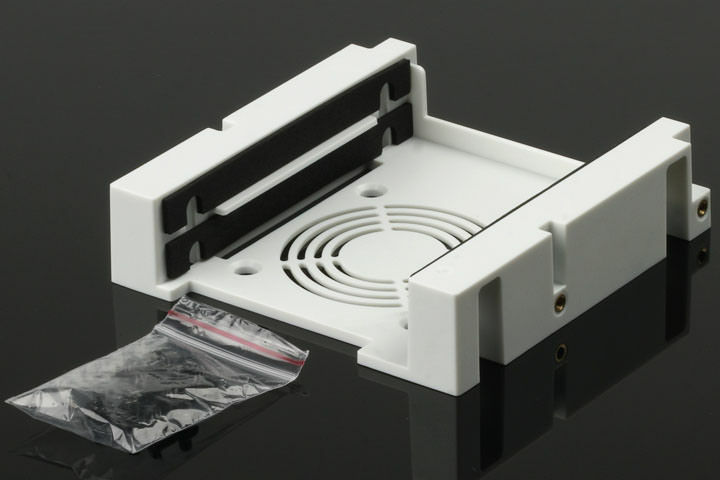 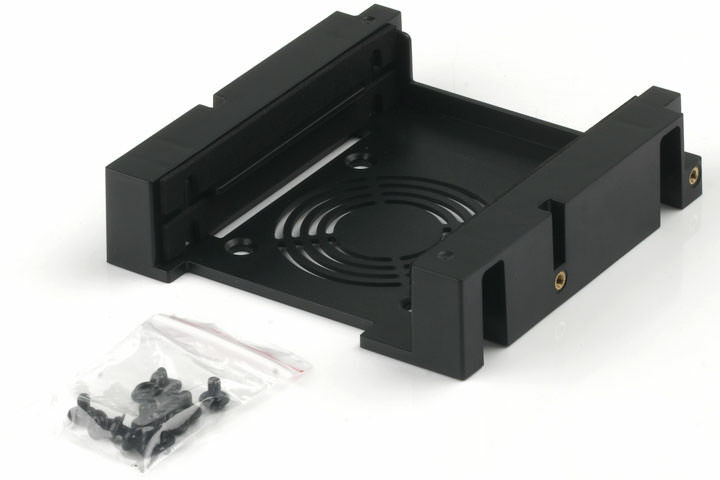 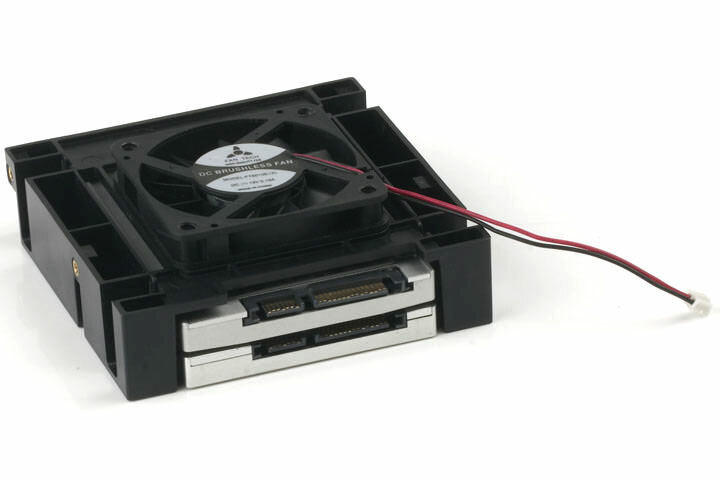 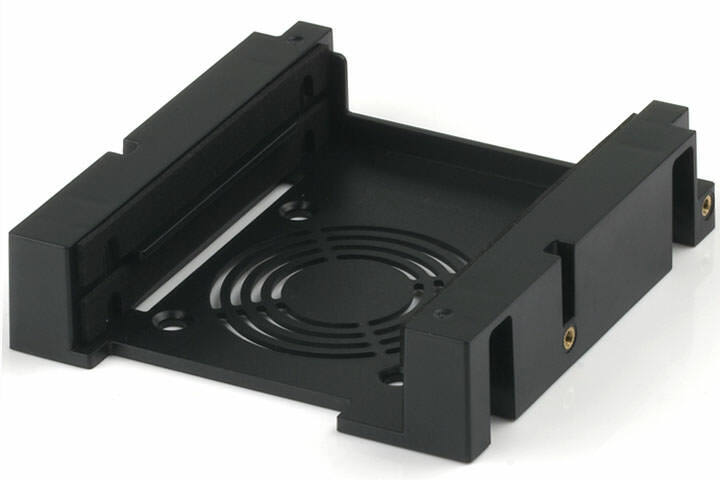 Moreover, users could choose to install a 6cm fan for heat dissipation. 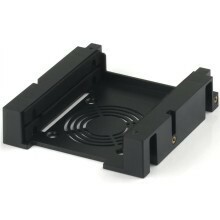 Click the button below to add the 3.5" Bay to Dual 2.5" SSD Adapter Hard Drive Rack (2 x SSD) to your wish list.